Andy Murray will face Novak Djokovic in the final match of the Qatar Open. 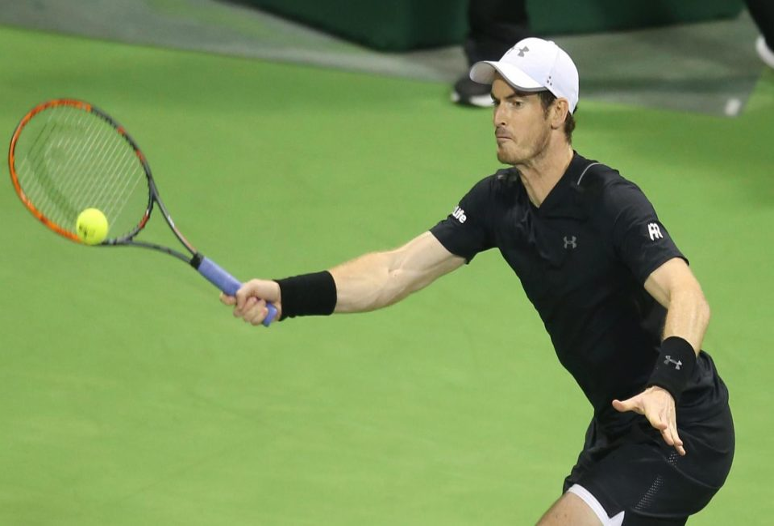 But while Murray cruised through to a record-breaking fourth final at the Qatar Open, reigning champion Djokovic was on the ropes in his semi-final and on the brink of missing out on the first heavyweight clash of the new season. Djokovic had to save five match points in a second-set tiebreak before he defeated Fernando Verdasco 4-6 7-6 6-3. World No 1 Murray, by contrast, put behind him tough matches in the previous two rounds to overcome Tomas Berdych 6-3 6-4 and extend his winning streak to 28 matches. The Scot is the first player to reach the Doha final four times and said: “There have been a load of great players who have played here over the years. “It’s always a tough tournament with a great field so I’m happy to be the first to do that. “It’s great to be through to the final in the first week of the year, with a great match against Novak to look forward to. The first Grand Slam of the year is the big prize in Murray’s sights after his five defeats in the final in Melbourne, four of them by six-time Aussie champion Djokovic. But today’s final will be the chance for both men to lay down a marker, although the Scot will retain his No 1 ranking whatever the result. 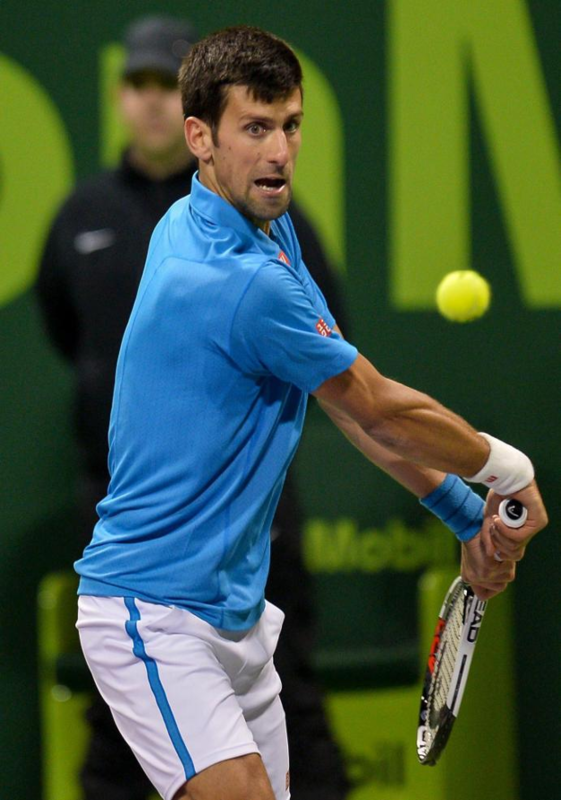 Djokovic had not lost a set in Doha for nearly two years but came close to defeat by Verdasco. Kyle Edmund, Britain’s No 2 male player, pushed US Open champion Stan Wawrinka hard but lost their quarter-final in Brisbane 6-7 6-4 6-2. British No 4 Aljaz Bedene went down 6-3 6-0 to France’s Benoit Paire at the same stage of the event in Chennai.